A radical rethink of Edinburgh’s main shopping and commercial district has been demanded ahead of the opening of the St James development next year. Traders and tourism officials are calling for new measures to reinvigorate Princes Street and protect the west end of the city from the impact of the £1 billion shopping and leisure scheme at the east end. With the retail sector already facing pressures from online shopping and soaring costs, such as business rates, there are fears that Princes Street could decline as the new centre opens. The 850,000 sq ft St James development is the biggest building project in Britain and the developer TH Real Estate says it is on schedule to bring 85 shops, 20 eating outlets and underground car parking to the city as planned by October 2020. Already signed up is Next for 54,000 sq ft, while the later phase of the project will include an Everyman Cinema and two hotels. Even St James is opening in the face of retail closures, though one of the key executives behind the scheme insisted it would ‘weather the retail storm’. Next is likely to relocate existing stores and Princes Street is now at risk of more gap sites unless action is taken. 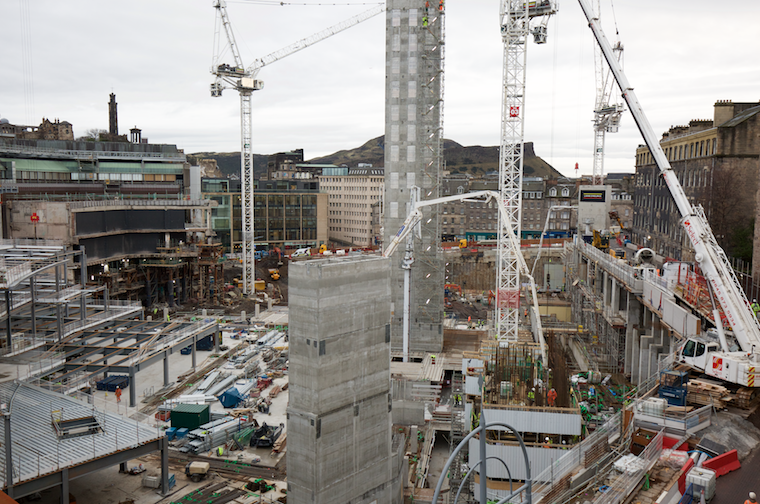 This could include more hotels, residential apartments and tourist attractions, says Roddy Smith, chief executive of the business group Essential Edinburgh. This would help balance the east and west ends of the city and also ease pressure on the Old Town which is bursting under the pressure of growing tourist visitors. The tourism boom is already expanding in the New Town through the opening of hotels and restaurants in St Andrew Square, including the Edinburgh Grand, and the Gleneagles and Malmaison developments. Drinks giant Diageo hopes to create a Johnnie Walker whisky visitor centre in the former House of Fraser store in Princes Street. 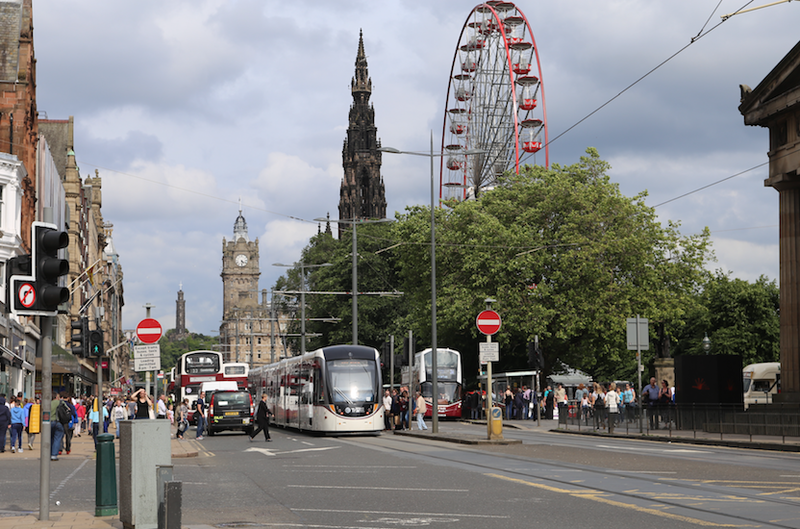 It is handily book-ended by two big hotels – the Caledonian Waldorf and the Balmoral – and the Haymarket and Waverley rail stations, as well as being served by the tram and bus network. Mr Smith says these factors make it attractive as both a tourist and office location. Speaking ahead of the Edinburgh Tourism Action Group conference this week, he said: “Princes Street will have to evolve and respond to the changing needs of the city, around growing tourism, demand for new top-end office space and how the retail sector is changing and developing. Architects have been looking at a number of proposals around the city centre to return upper floors, many of which are used for storage or are unused, into residential and office space. New developments such as Quartermile have provided more Grade A space and plans are moving ahead to develop the long-vacant land at Haymarket following its sale to M&G Real Estate.